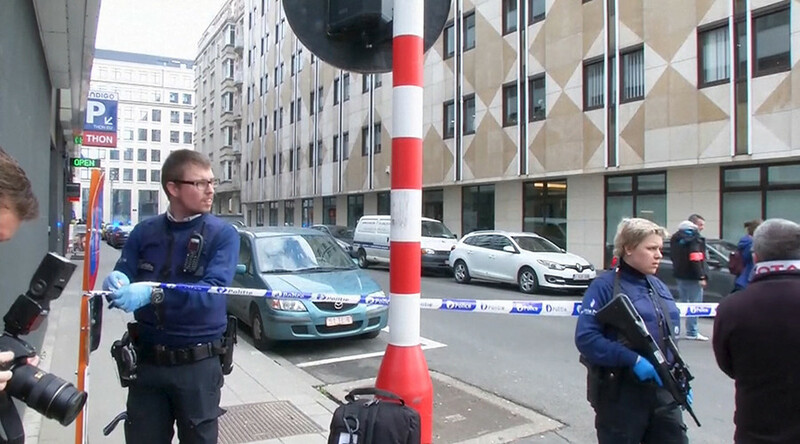 An explosion has been reported on the Brussels street where European Union institutions are located. The blast was sanctioned by the bomb disposal experts who are working at the site, police said. A correspondent for RTBF previously reported that "they've got confirmation that there was a blast but it is not a new attack, mine disposal experts are clearing the area around Maalbeek station."